Many mistakenly think the Cape Wine Auction (CWA) is solely an event where serious oenophiles bid for rare and expensive wines. While that is indeed the case at the American Express Barrel Auction – which takes place the day before the main event – the CWA itself is an opportunity for philanthropists to bid for exclusive vinous objets d’art – donated by generous winemaker benefactors. Included in the lots for this year’s 2019 auction, which takes place at the beautiful Buitenverwachting Wine Farm in Constantia on Saturday, March 2, is a line-up of exceptional artworks which are sure to be hotly contested during bidding proceedings. 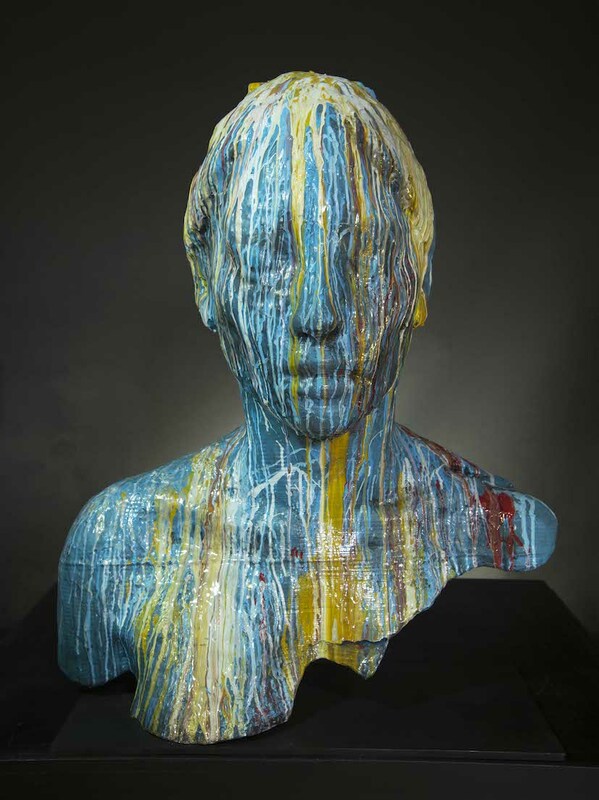 An original Lionel Smit resin and fibreglass sculpture titled ‘Forge’ which has an estimated value of R180 000. (Smit and his partner Chris Erasmus have also donated a signed case of each of Lionel Smit Wines and will host a dinner designed and prepared by Erasmus for 12 guests at the beautiful Lionel Smit Studio in Cape Town). 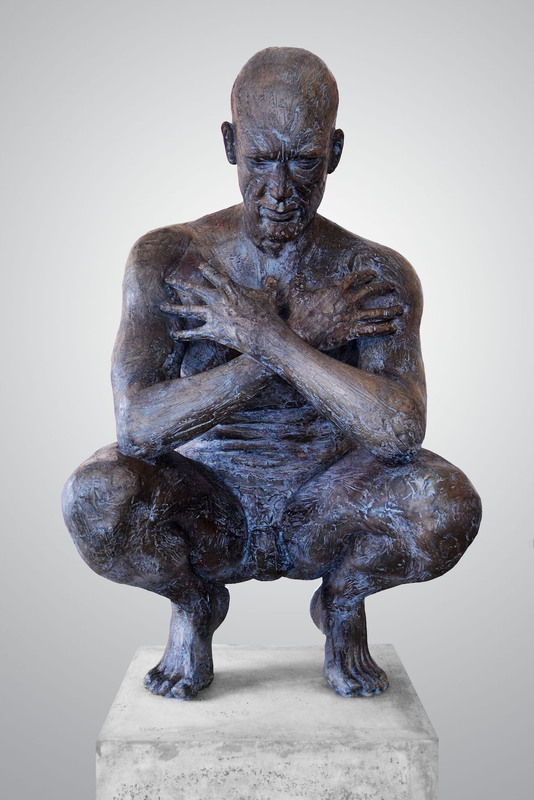 A magnificent one-off sculpture by leading South African artist Anton Smit titled ‘Crouching Man’. Widely revered for his overwhelming heads and monumental sculptures, evoking themes of suffering, reconciliation, glory and sublimation, Smit’s works grace public and private collections countrywide and internationally and are widely sought after by serious art collectors the world over! Included in the American Express lot, are two paintings by acclaimed SA artist Willie Strydom – Cape Dutch Farmhouse in the Mountains and Vineyards in the Valley – both original acrylic on canvas. Strydom’s colourful interpretations of South African life have found their way into galleries and private collections across South Africa and abroad. The Cape Wine Auction is one of the most significant international charity auctions ever conceived in South Africa, uniting the wine industry around a single goal of raising money for education in the Cape winelands. Last year more than R17.5 million was raised and allocated to 22 beneficiaries who make a profound impact on education and the lives of children in the winelands. Managed by the Cape Wine Auction Trust, a beneficiary community has been established where funded beneficiaries get to know each other, learn from each other and support one another. This collaborative mindset has already resulted in enormous impact and increased efficiencies.